Structural steel is a steel construction material, and formed with a specific shape or cross section and certain standards of chemical composition and strength. Structural steel shape, size, composition, strength, is described by Federal and international standards. 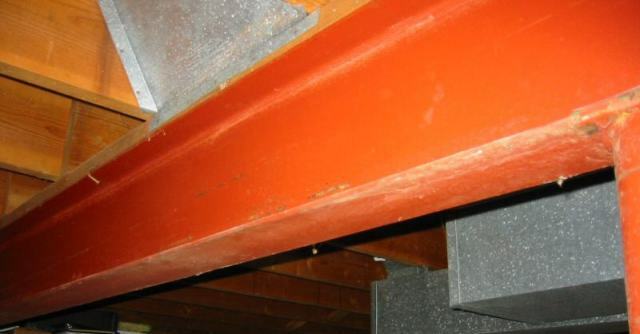 Structural steel members, such as I-beams shown on the left, have high second moments of area, which allow them to be very stiff in respect to their cross-sectional area. 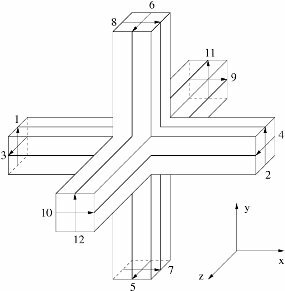 This makes them very useful for construction of building frames and superstructures. 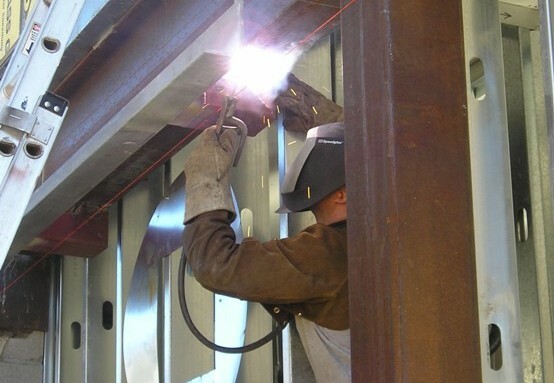 Structural steel services provided by Advanced Northwest Welding, LLC include structural steel fabrication, repair of structural steel, structural steel work, structural steel supplier, and welding structural steel. Advanced Northwest Welding is a structural steel fabricator, and can fabricate custom pockets, plates, gussets, awnings, posts, bollards, brick legers, columns, concrete imbeds, and beams of all types. 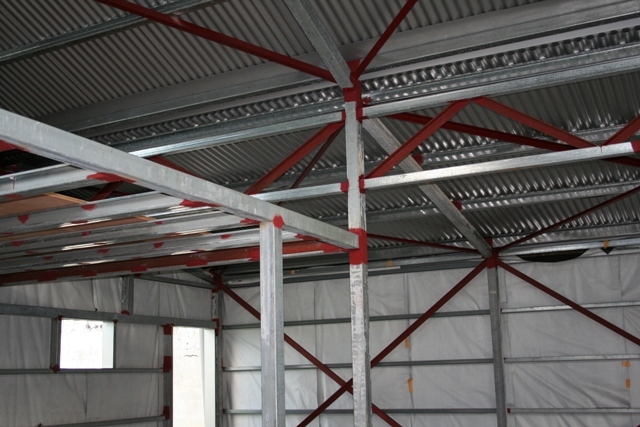 And of course, installation of structural steel fabricated parts at your job site is always available. Click Here to contact us and just ask! Structural steel repair is sometimes necessary. Advanced Northwest Welding has the capability and resources to repair structural steel - your place or ours. We repair structural steel in Bend, Redmond, Sisters, Madras, Prineville, LaPine, and throughout the Pacific Northwest. We can not only fabricate steel, we also supply and sell structural steel, and we actually keep more of the commonly used dimensions in-stock. And we do steel sales! Let us be your supplier of structural steel. 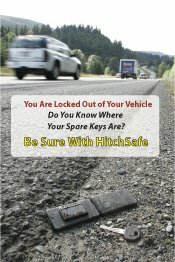 Call today for a great price quote. Welding is what we do, and the unique process of welding structural steel just comes natural to us. For smaller projects, you can bring in the steel and we will build it in our shop. For larger structural steel projects, you have a choice: either we can provide pickup and delivery of the completed project, or we can use our fully equipped mobile welding trucks and weld structural steel at your job site. Our welding structural steel services extends from Central Oregon to Washington, Idaho, and thorough out Oregon. Give us a call today to see how affordable we can be.